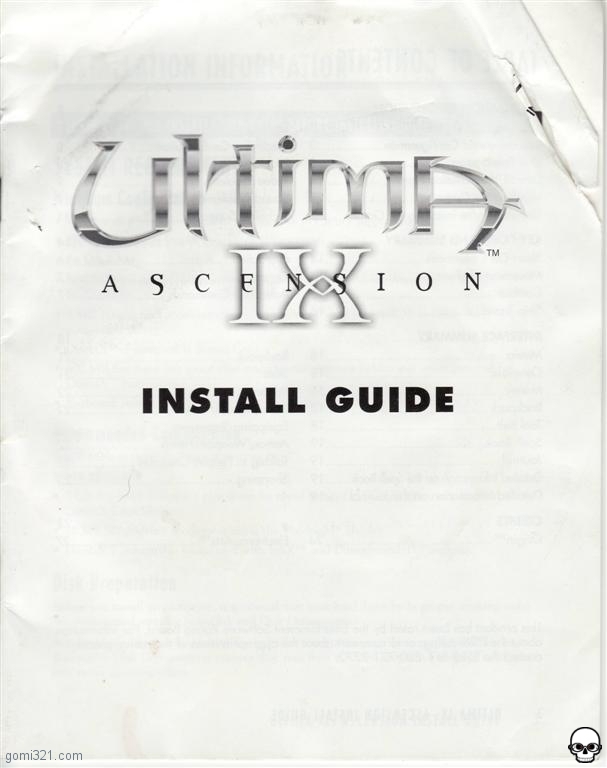 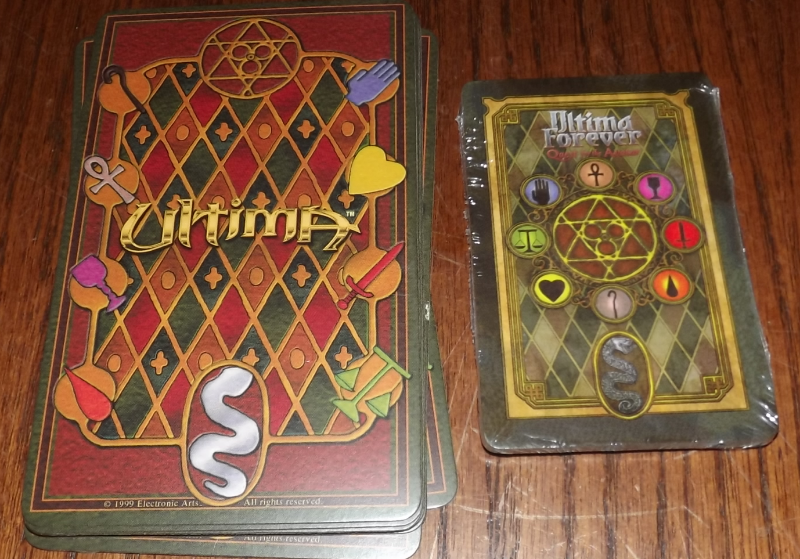 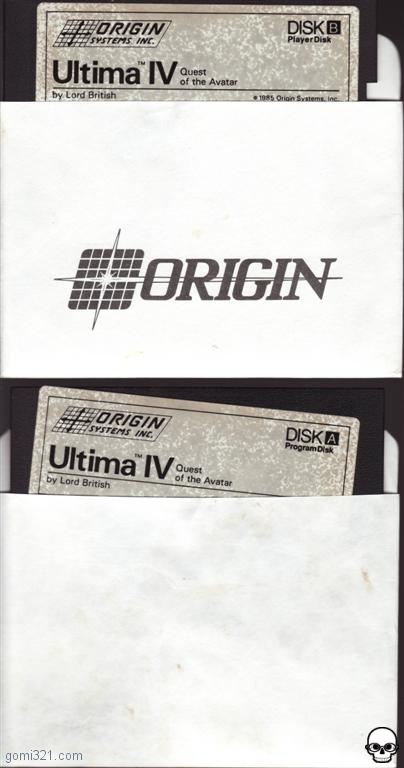 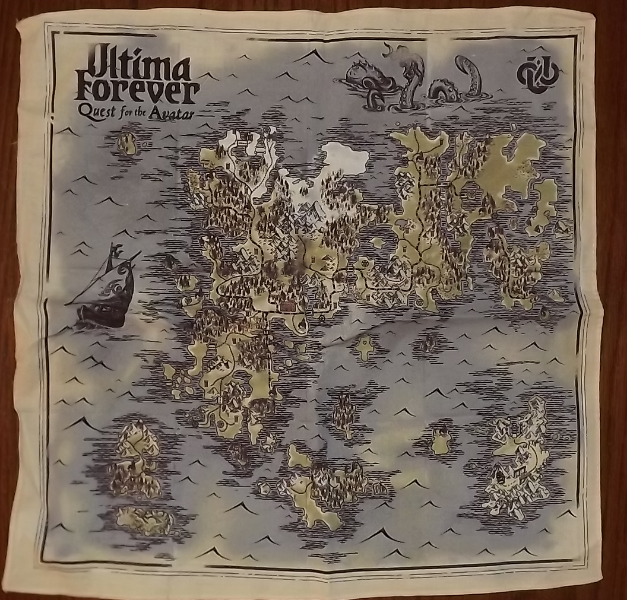 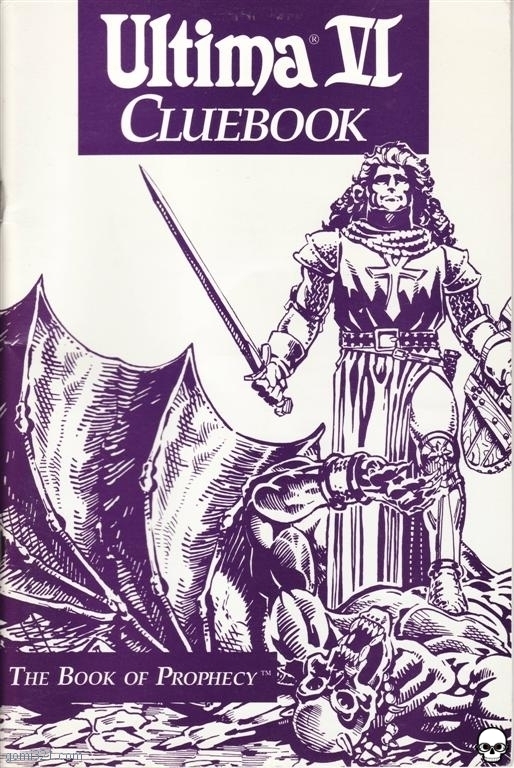 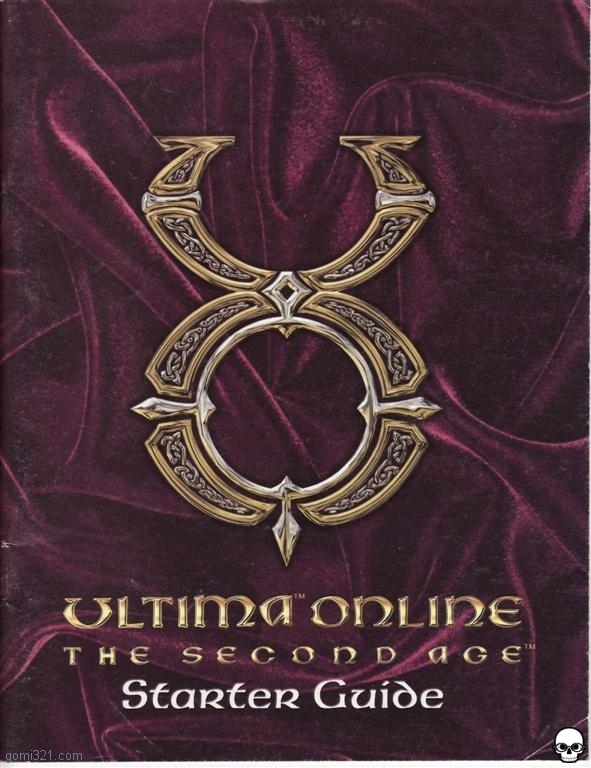 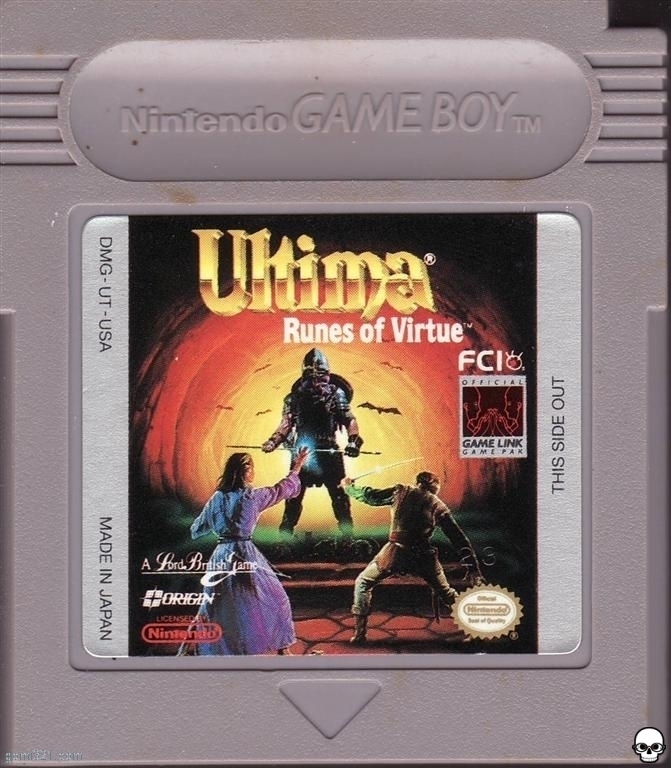 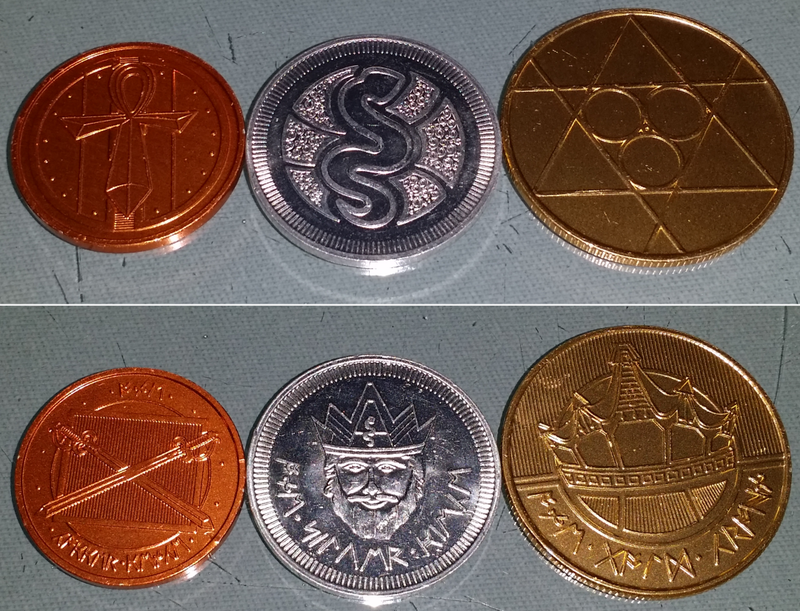 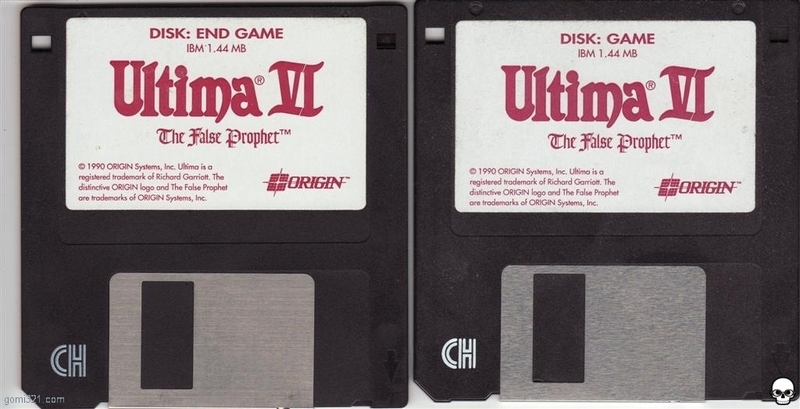 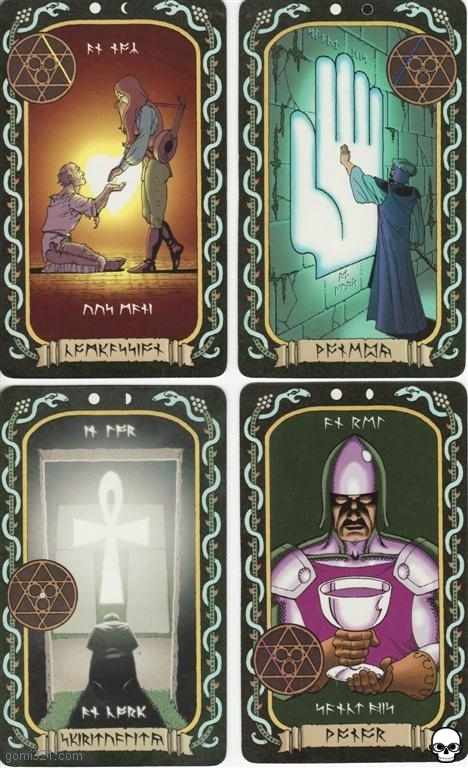 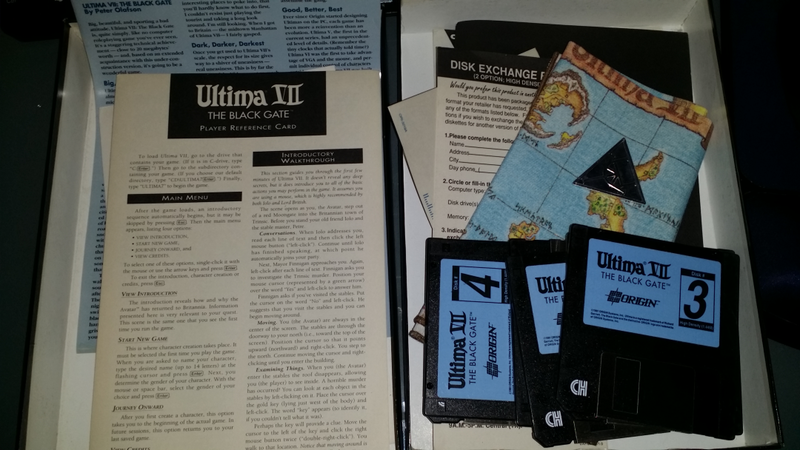 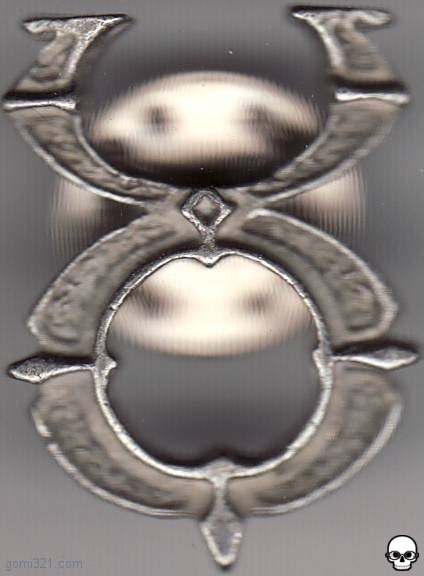 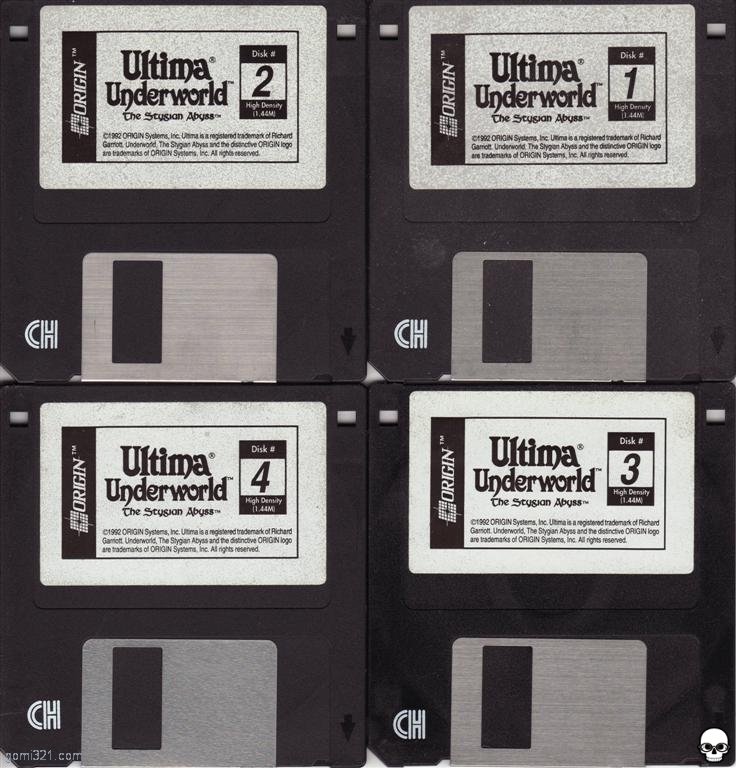 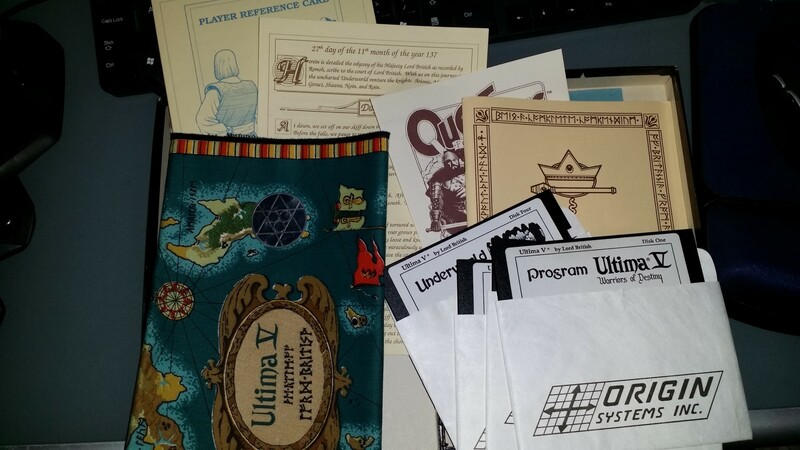 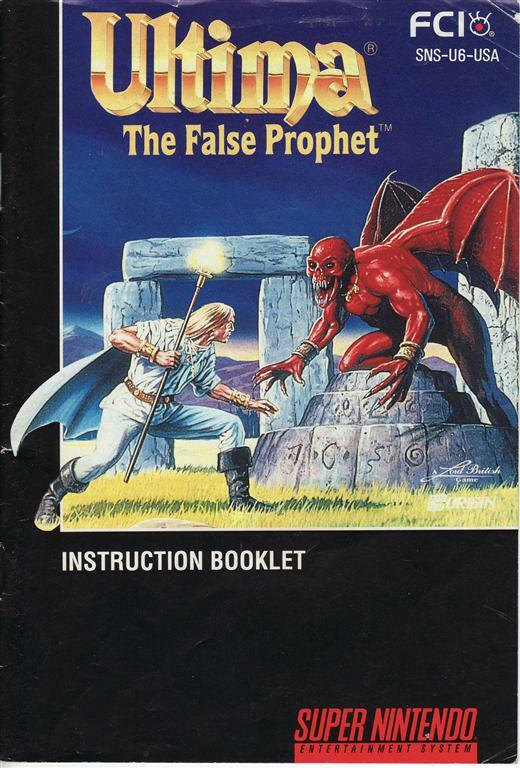 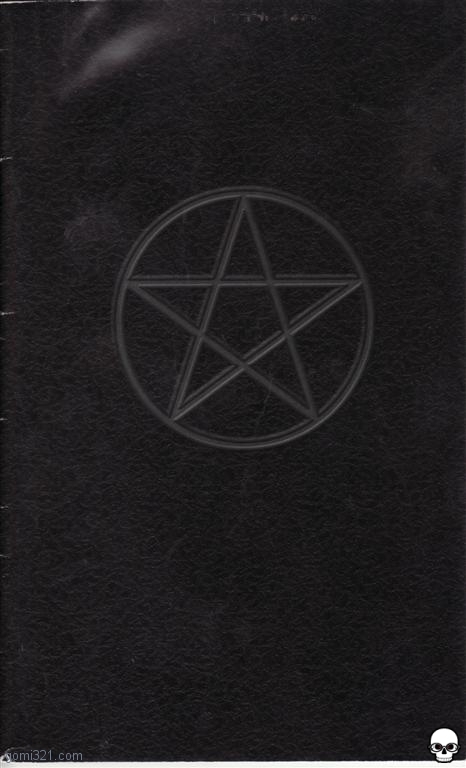 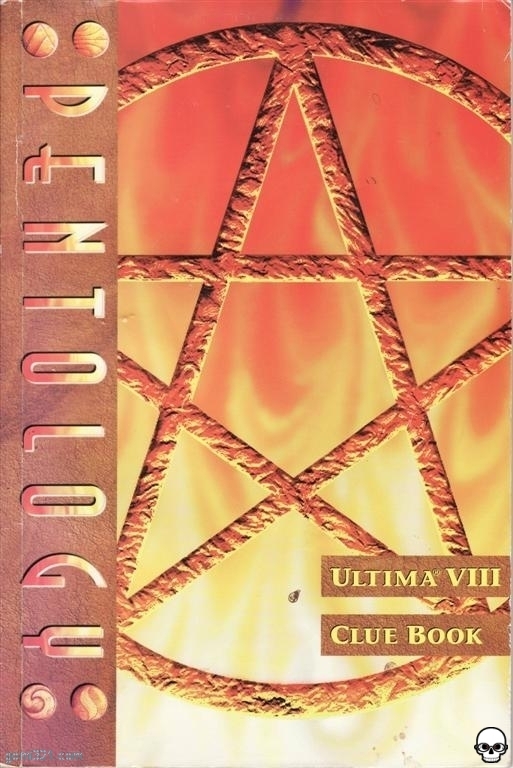 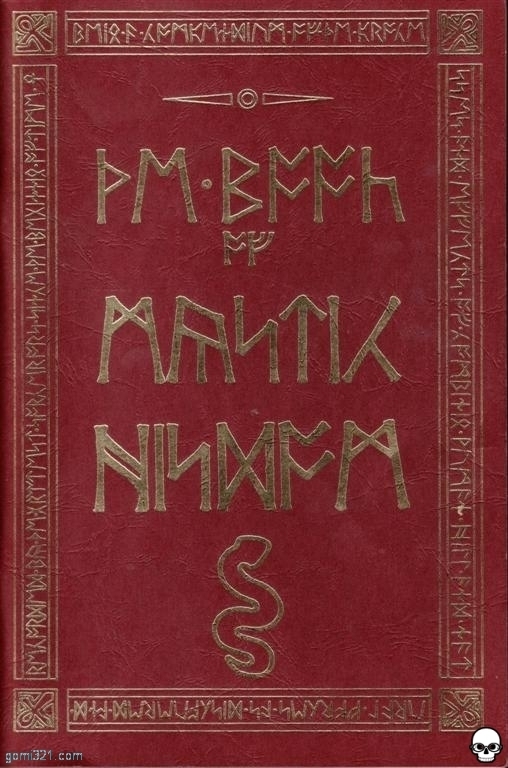 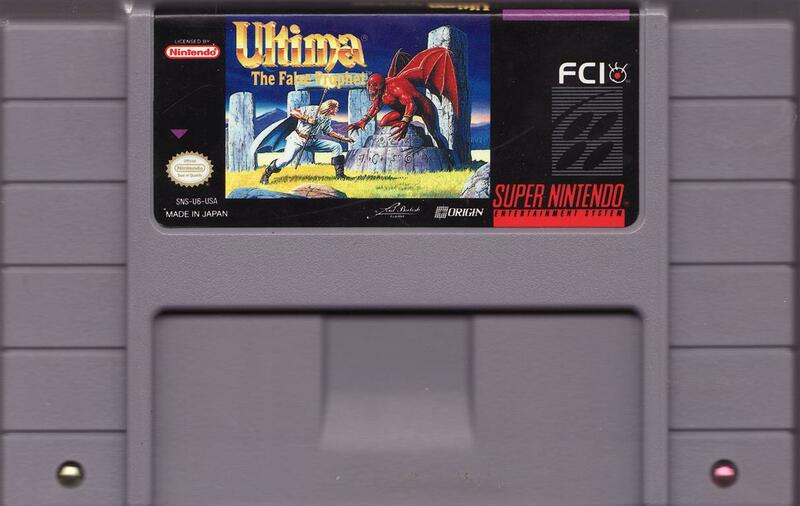 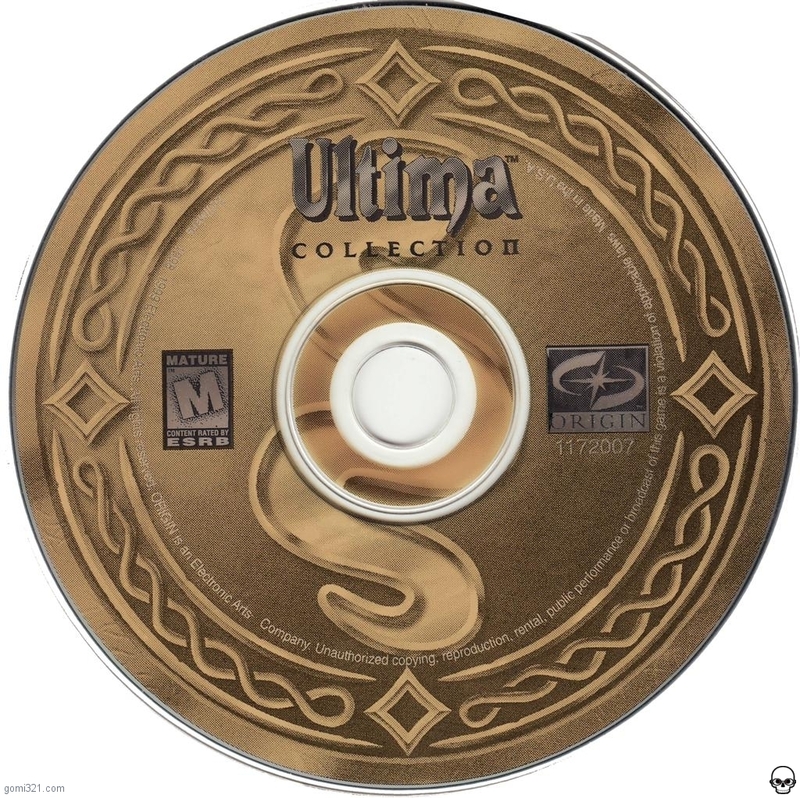 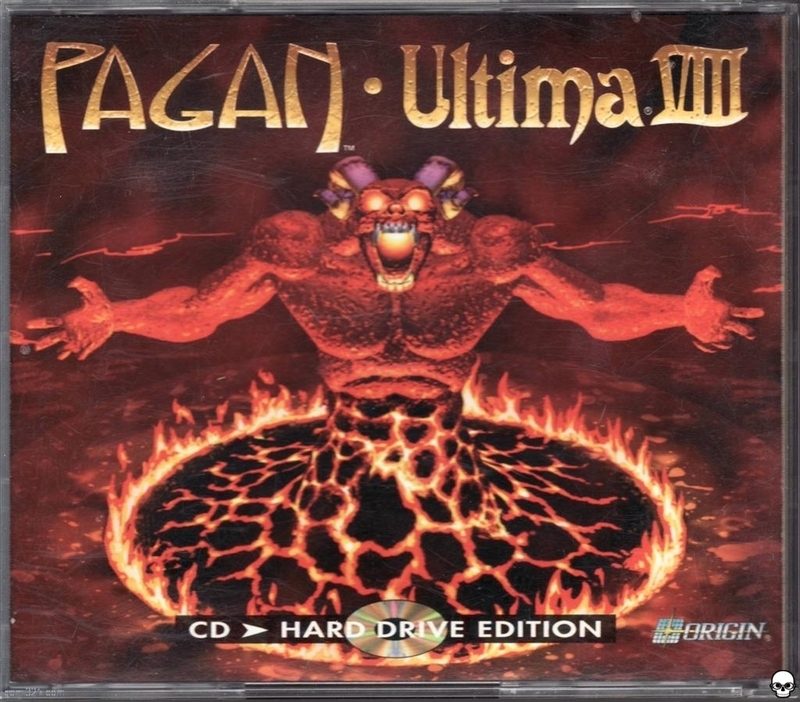 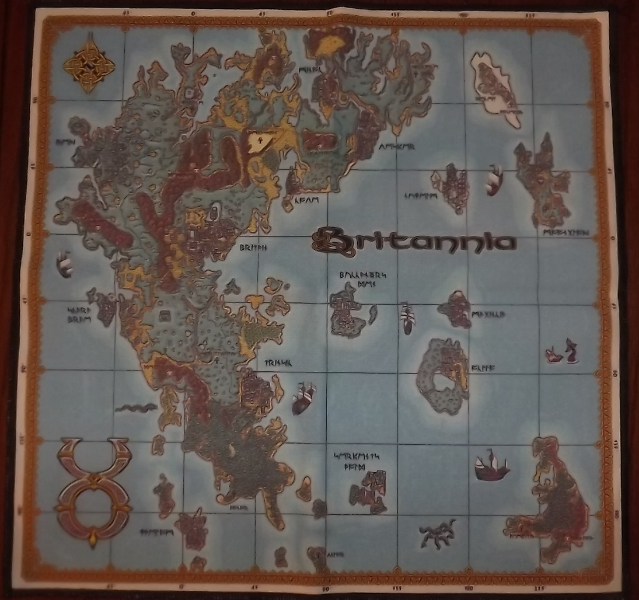 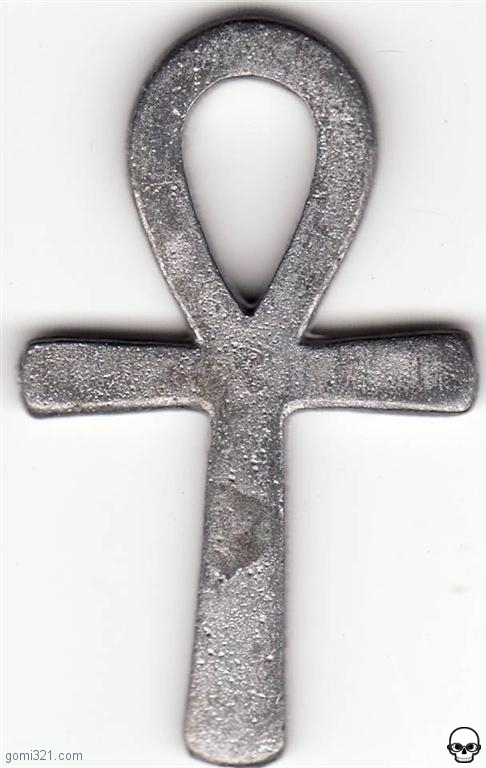 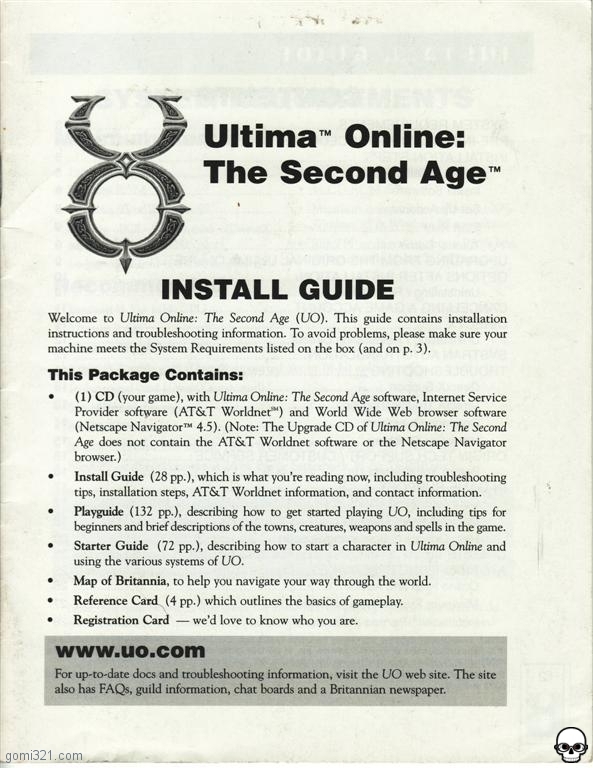 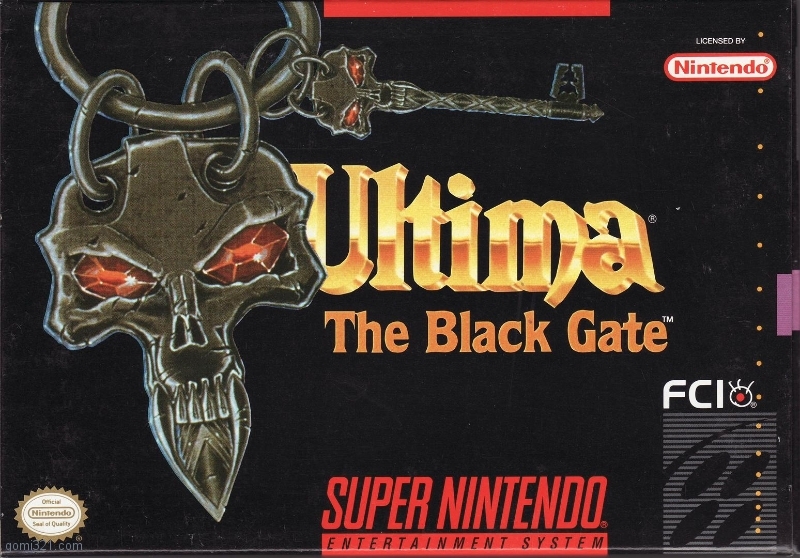 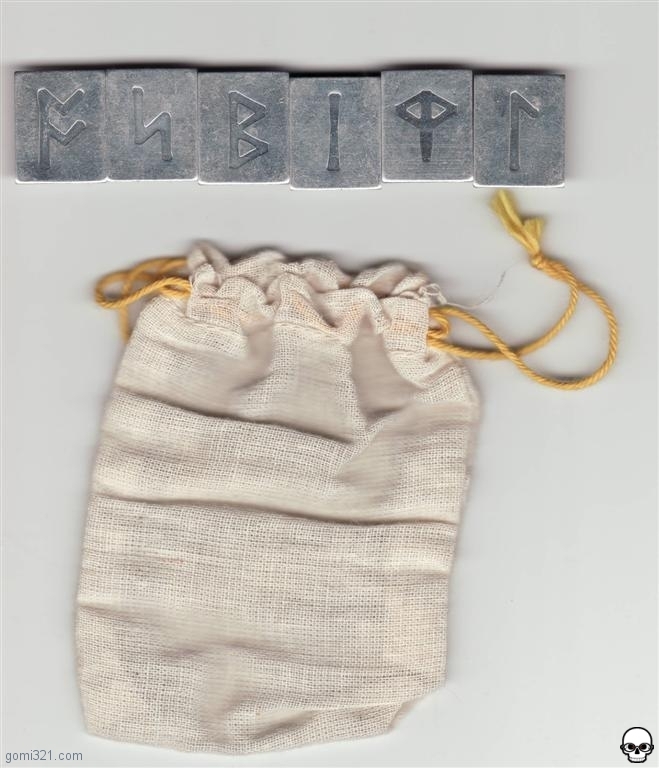 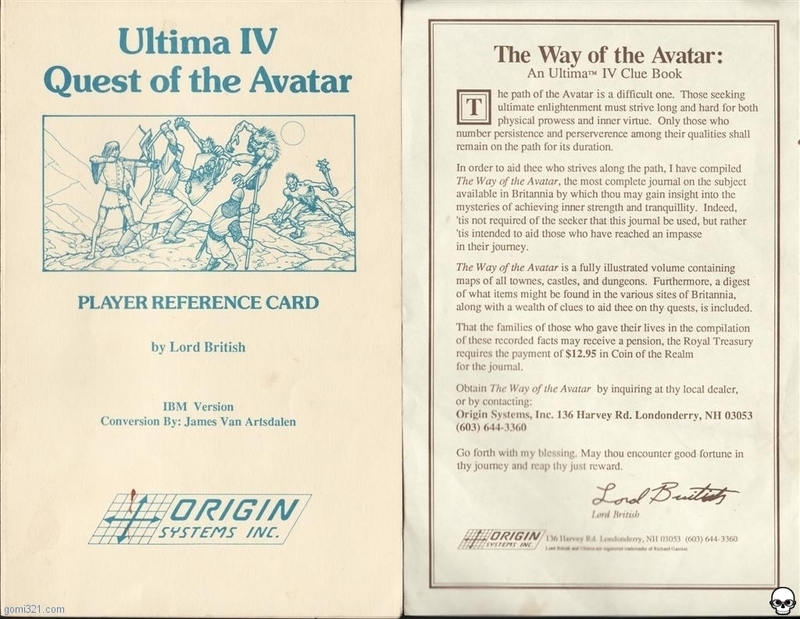 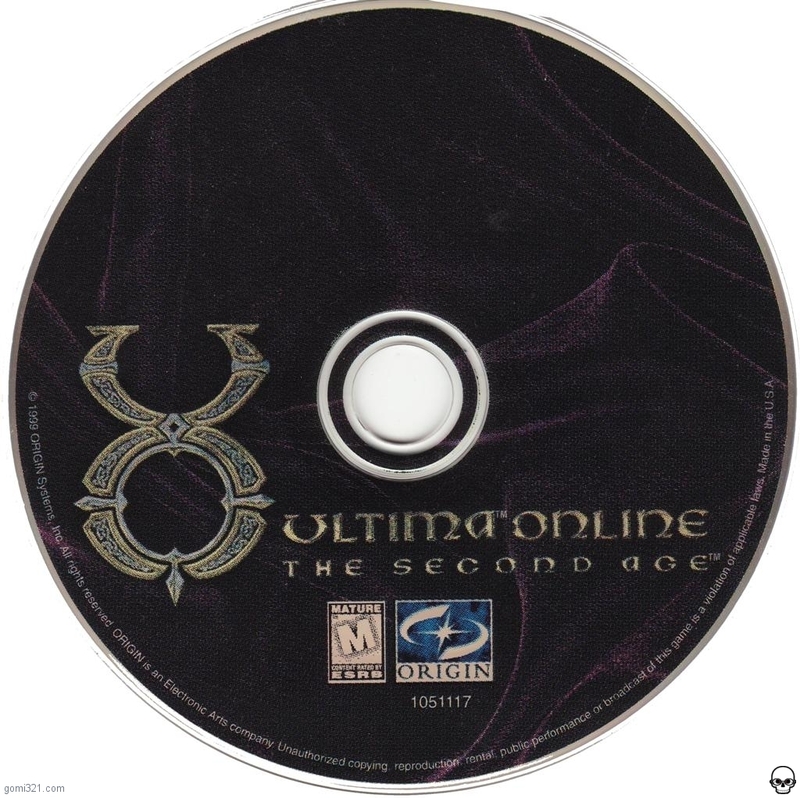 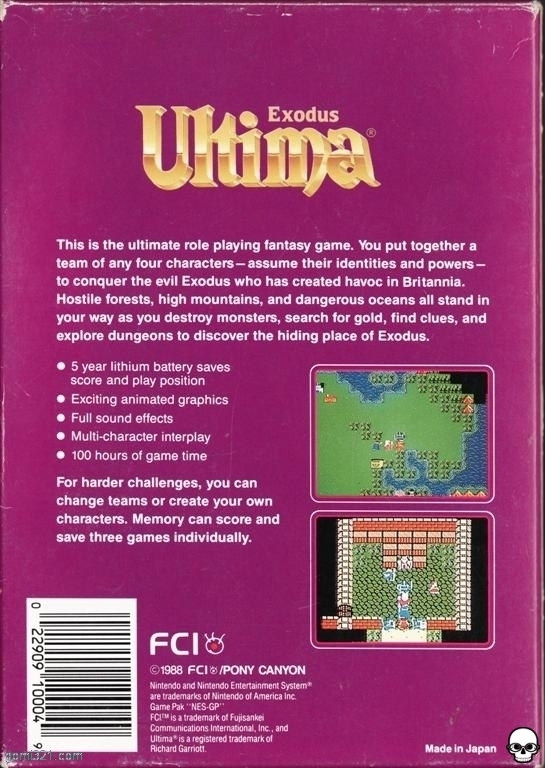 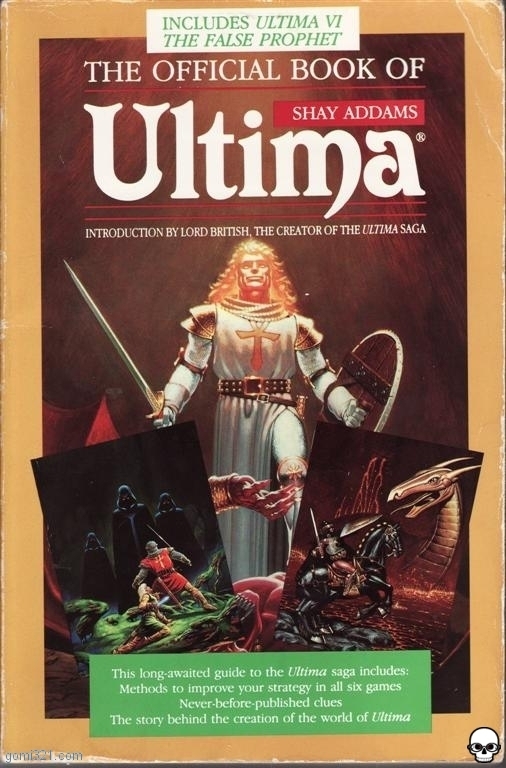 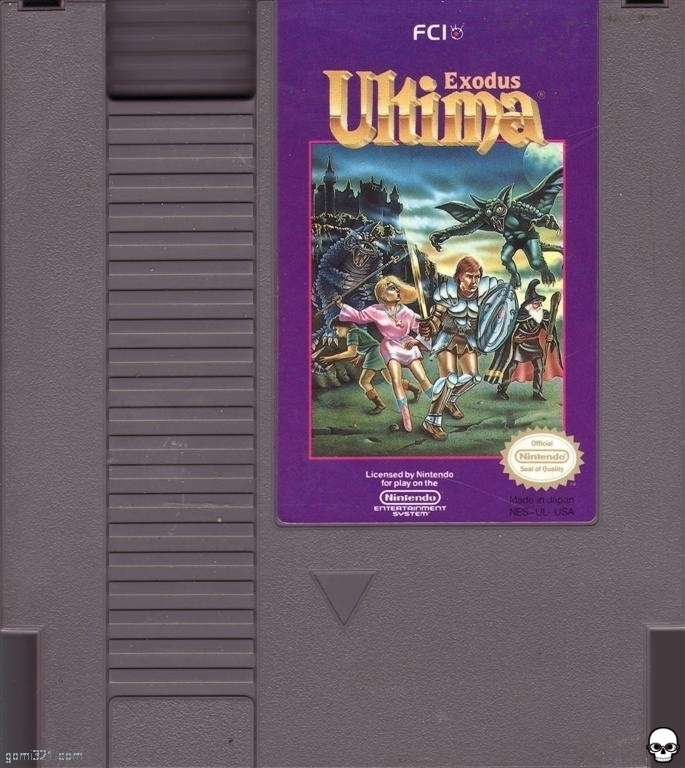 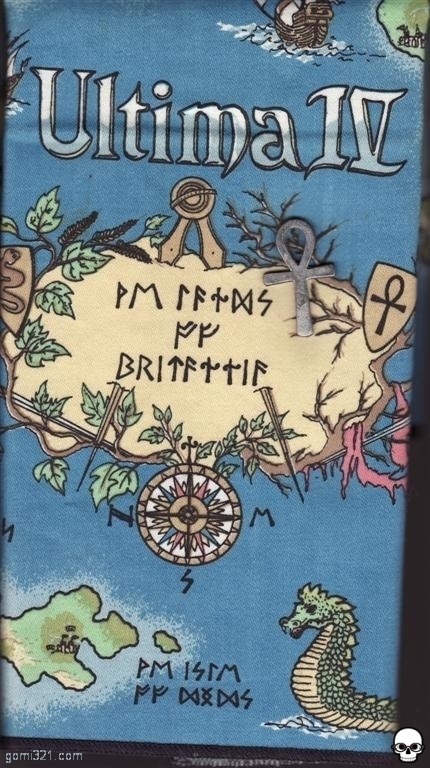 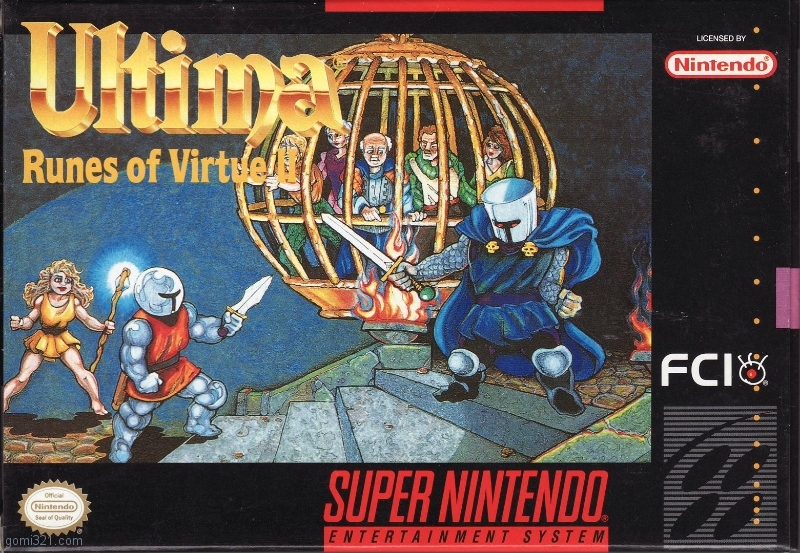 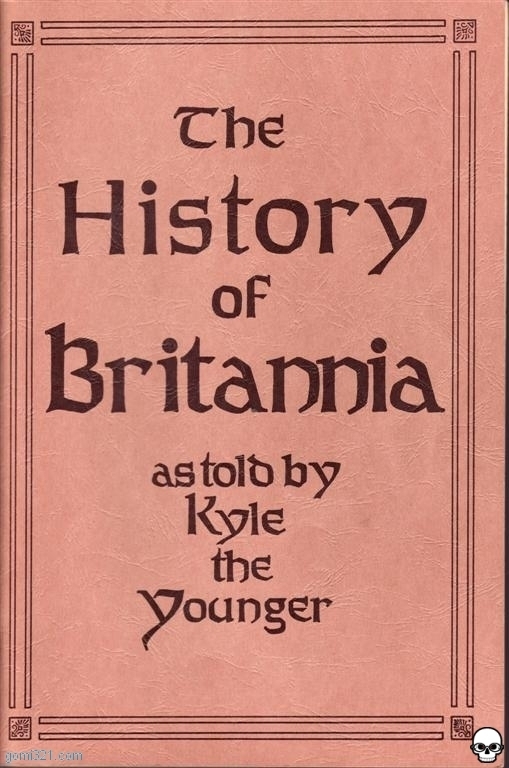 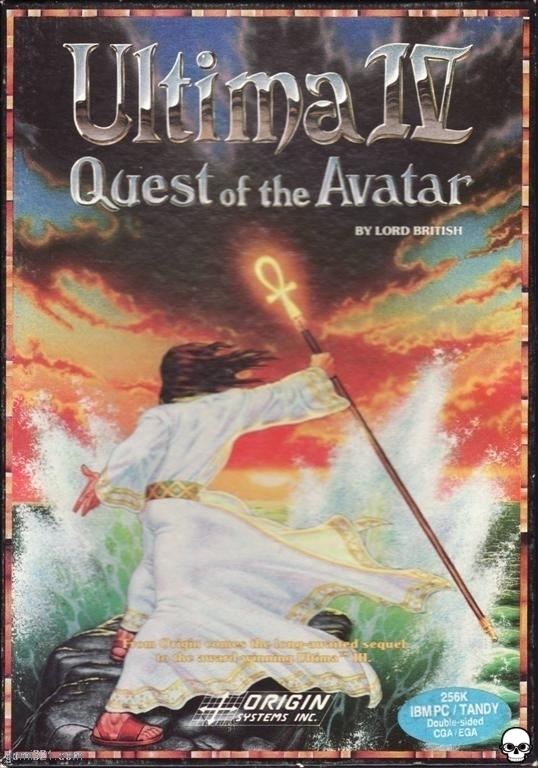 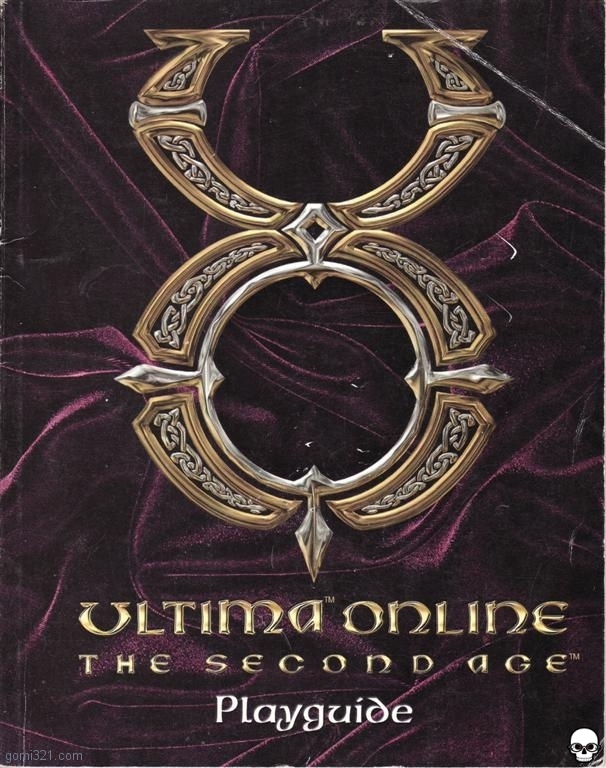 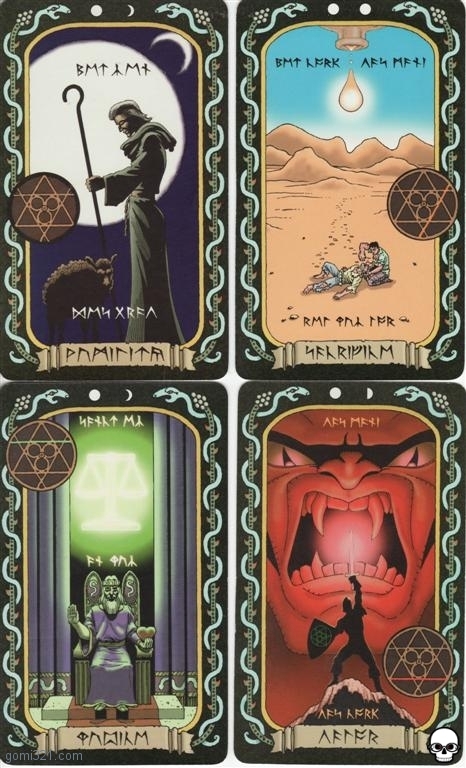 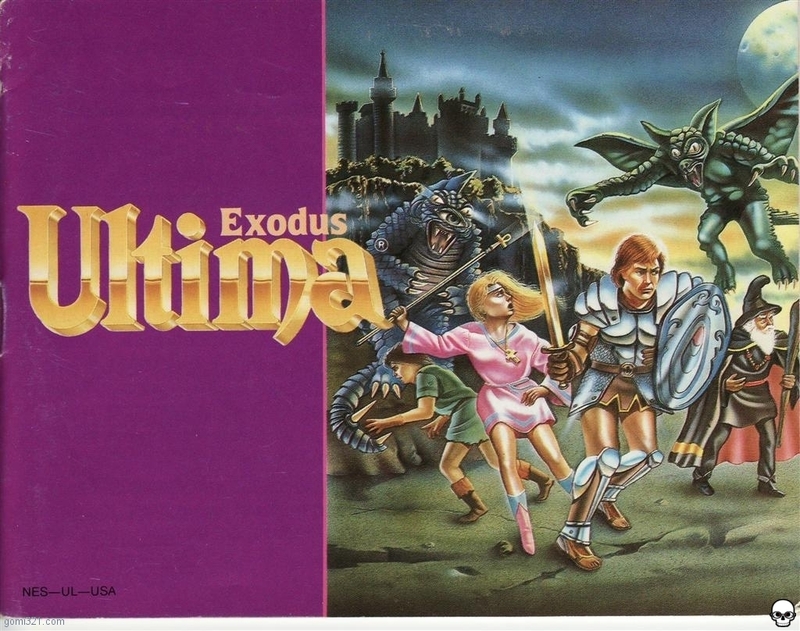 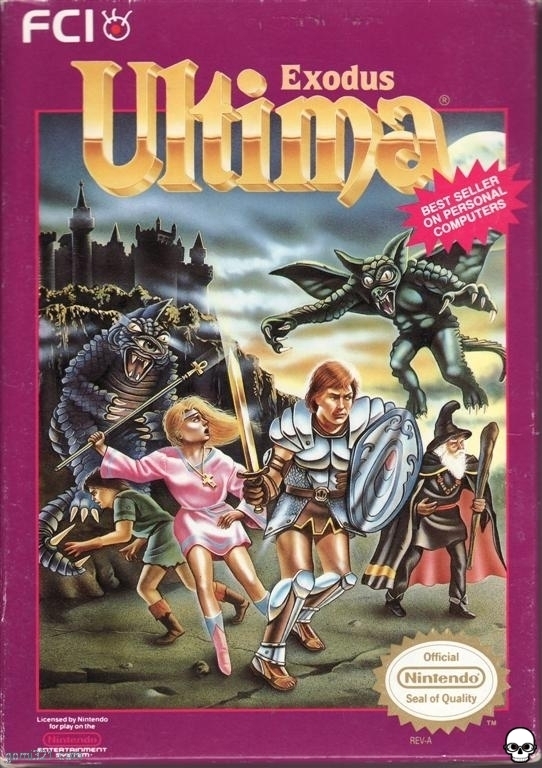 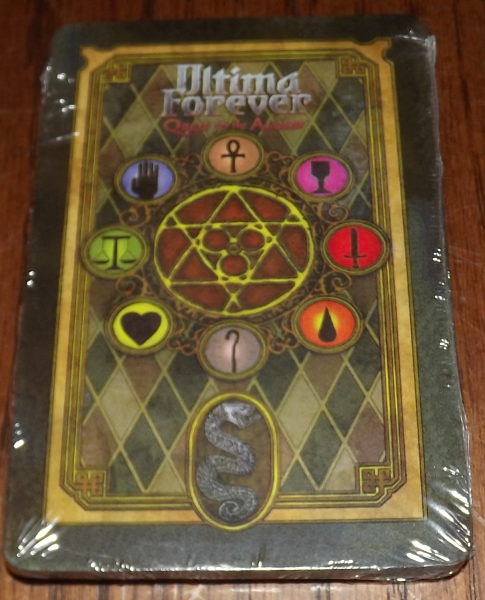 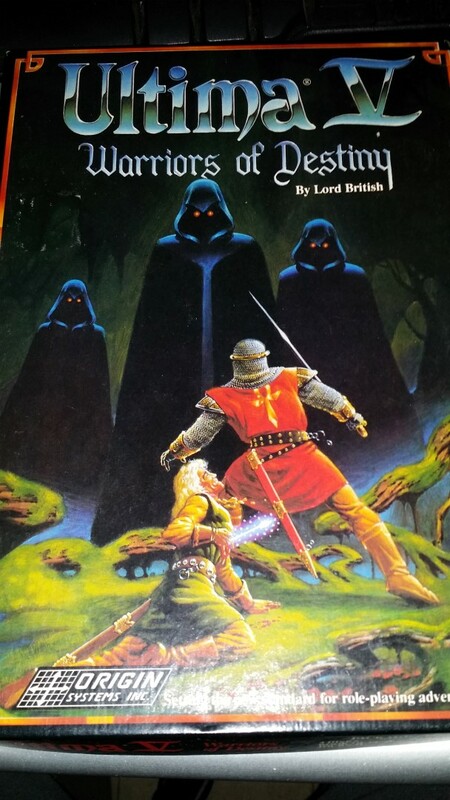 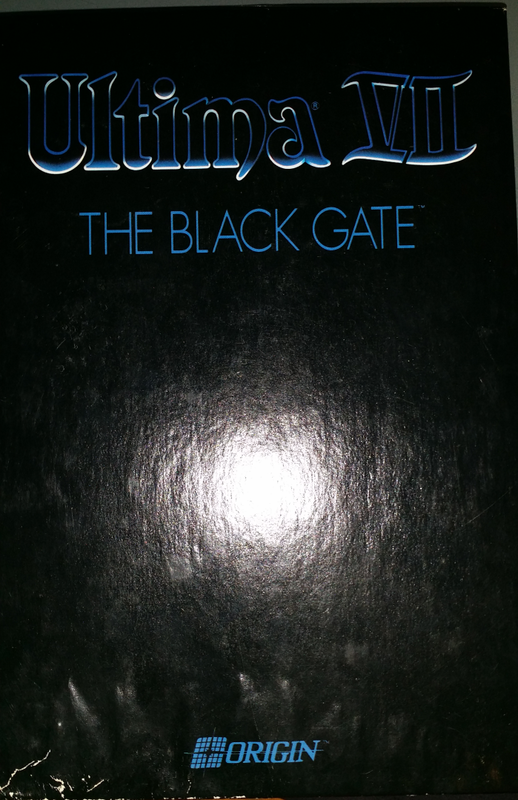 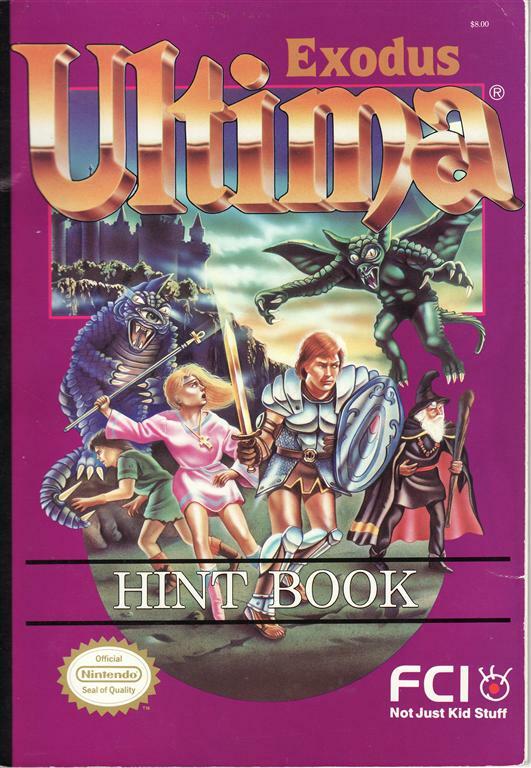 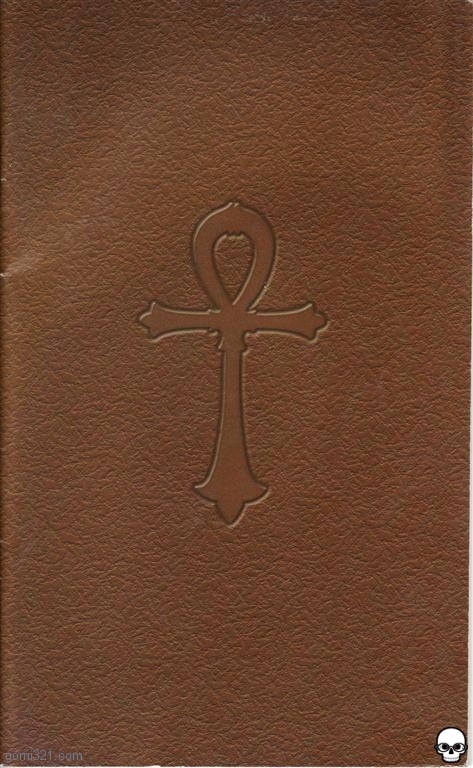 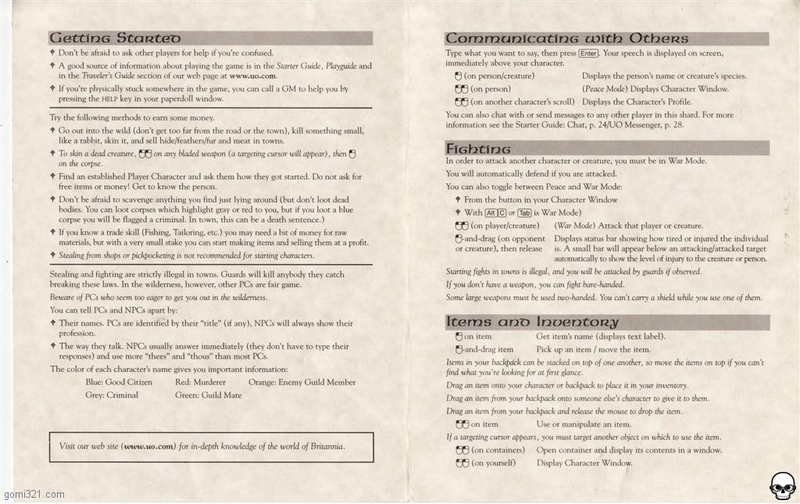 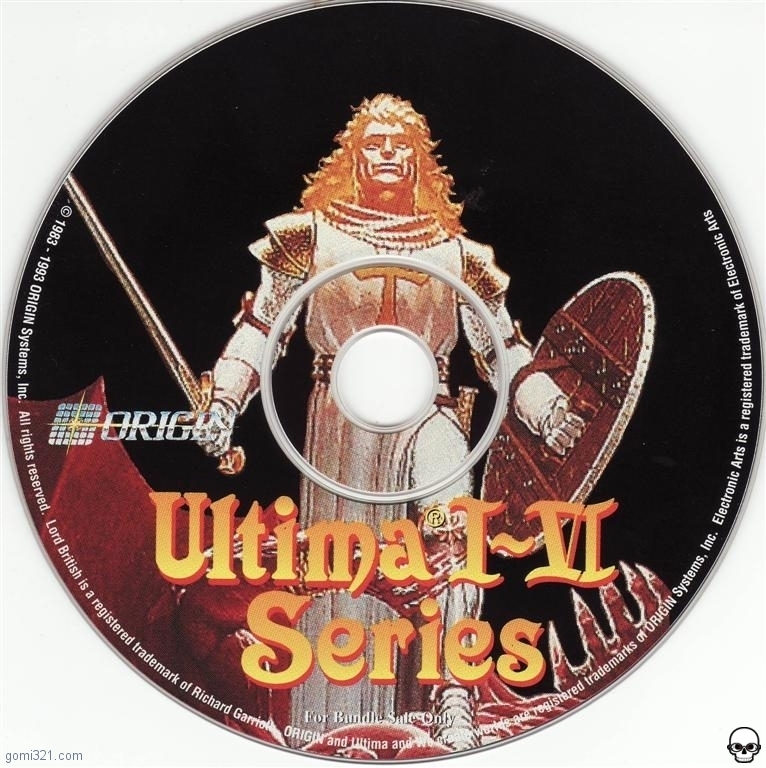 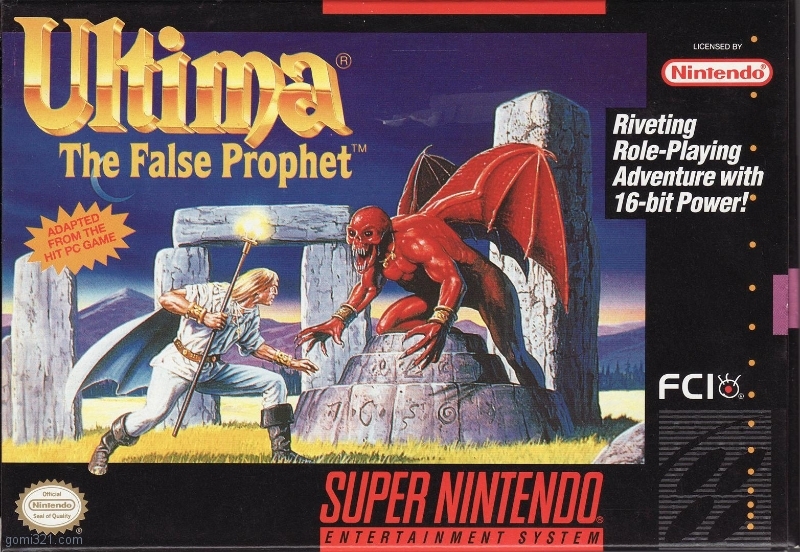 My favorite gaming series is still Ultima. 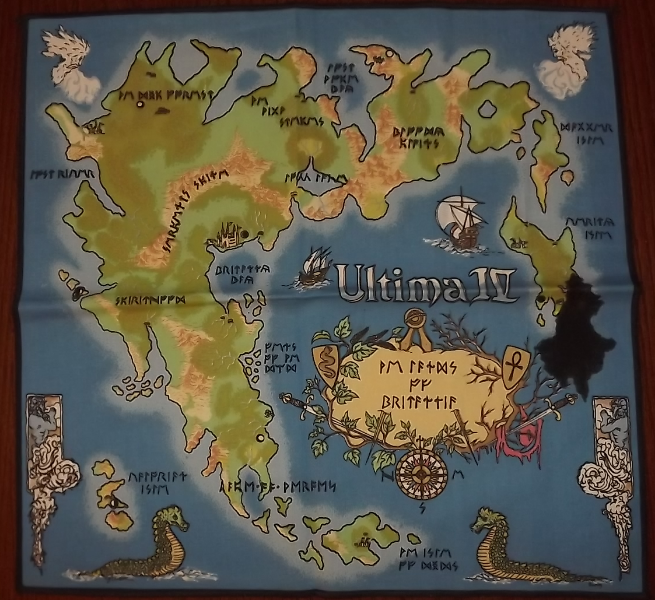 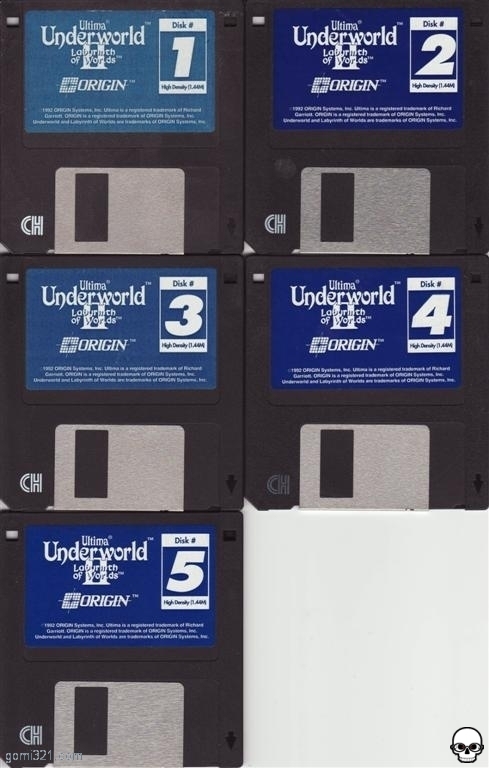 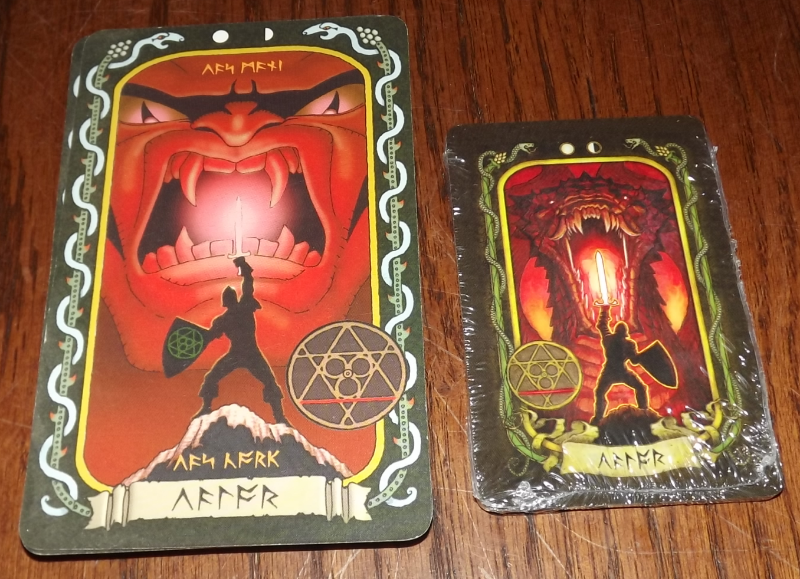 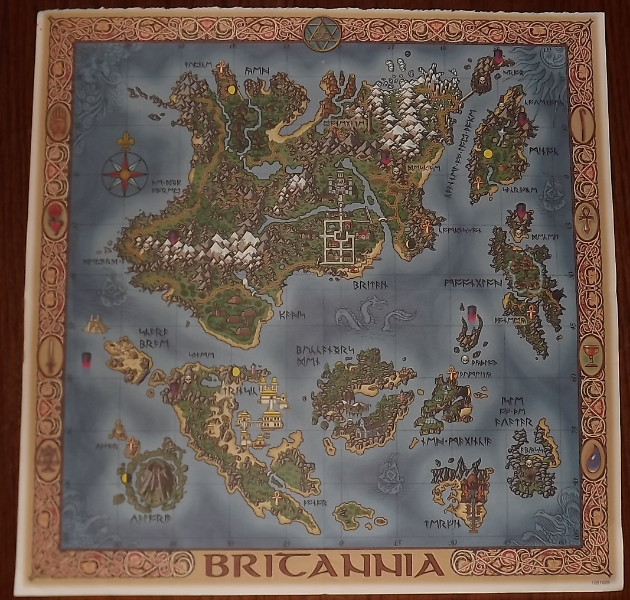 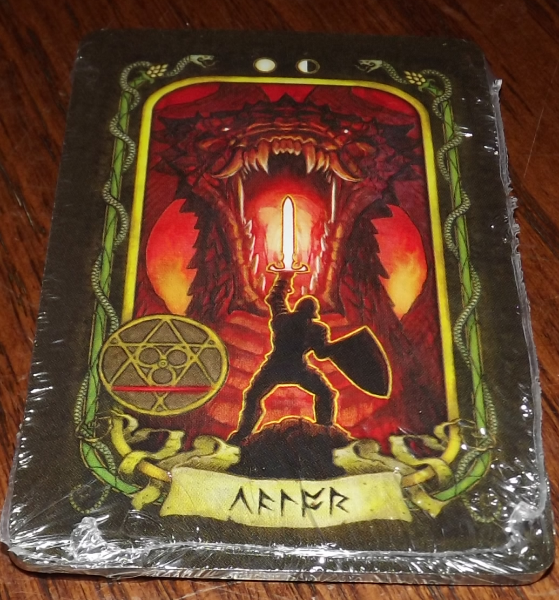 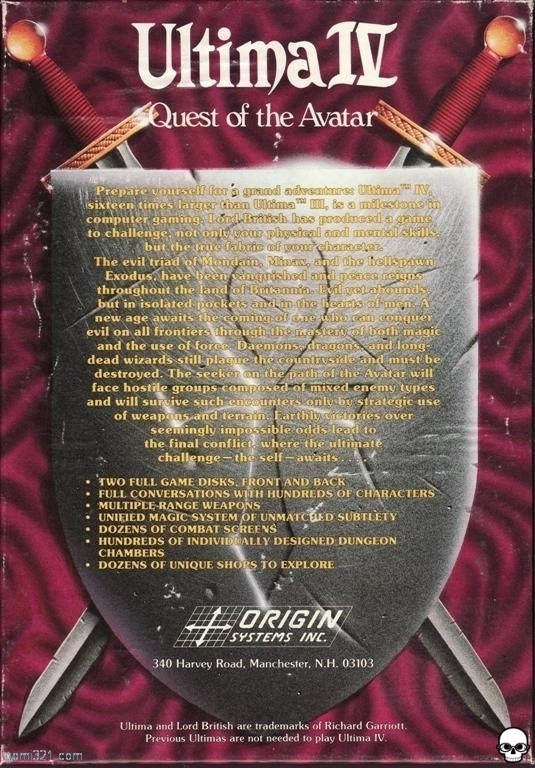 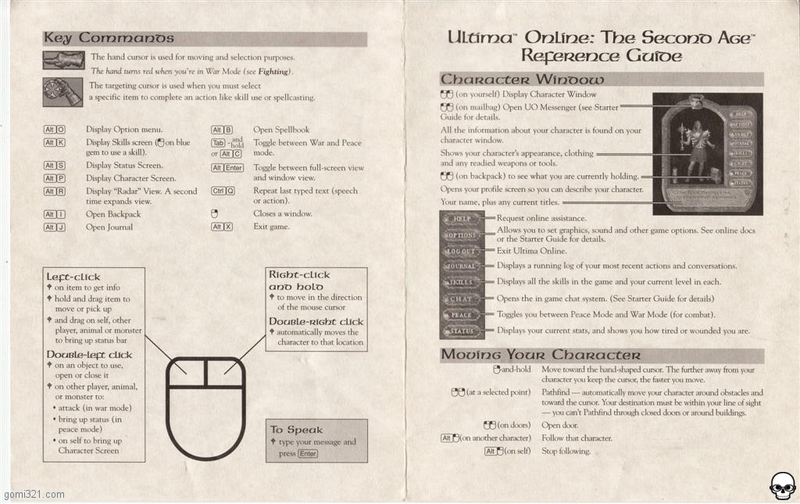 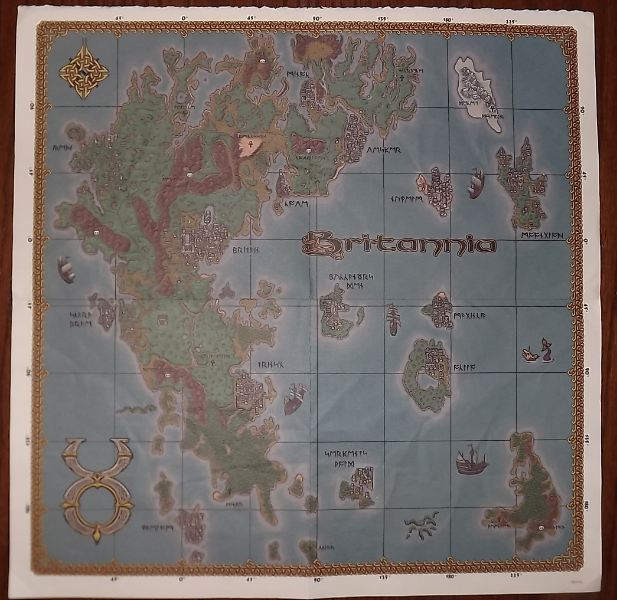 I have played and won all of the PC versions (except for “Escape from Mount Drash” which doesn’t really count) and was an avid player of Ultima Online. 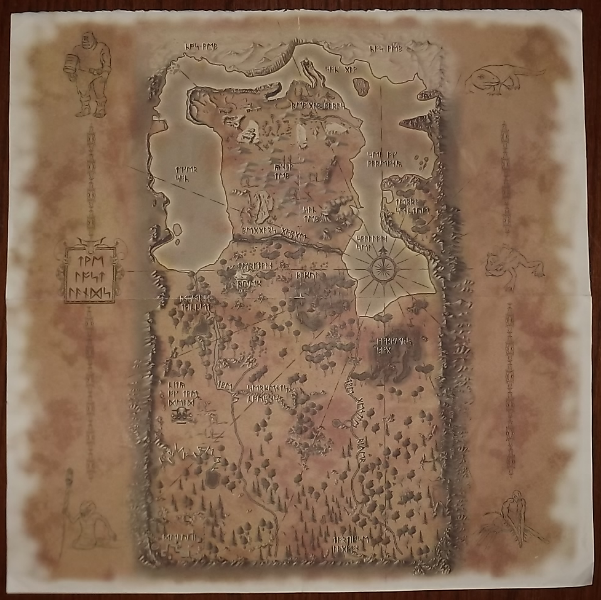 Soon I will be posting pictures of all my maps and hopefully will find the missing box with the rest of my games.